Hi foodies! 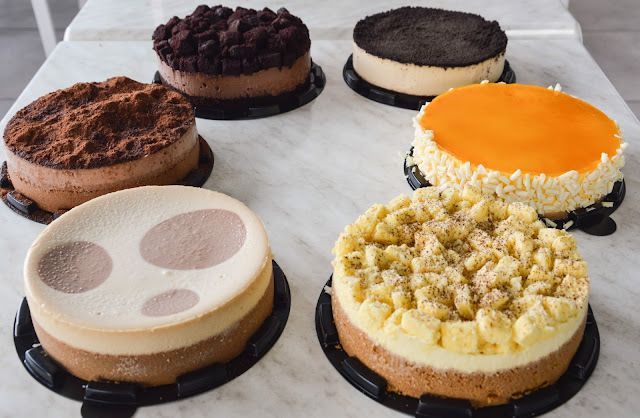 Cheesecake is something that one can't simply resist right? Having the best cheesecake in town will be anyone wishlist. 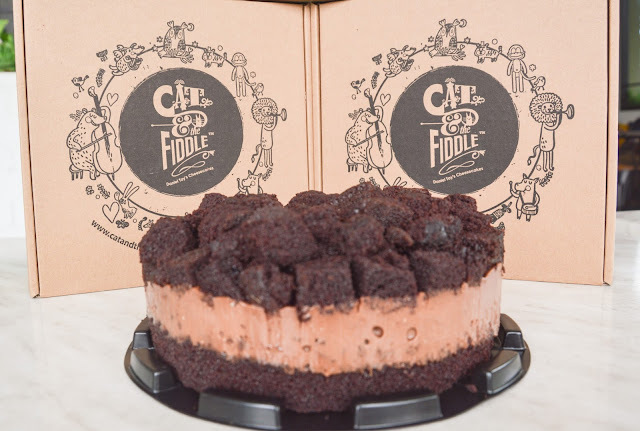 Recently, I discover my new addiction to this cheesecake from the Cat and The Fiddle! Cat and The Fiddle is actually a cake online store! They are not a cat shop despite of their name. 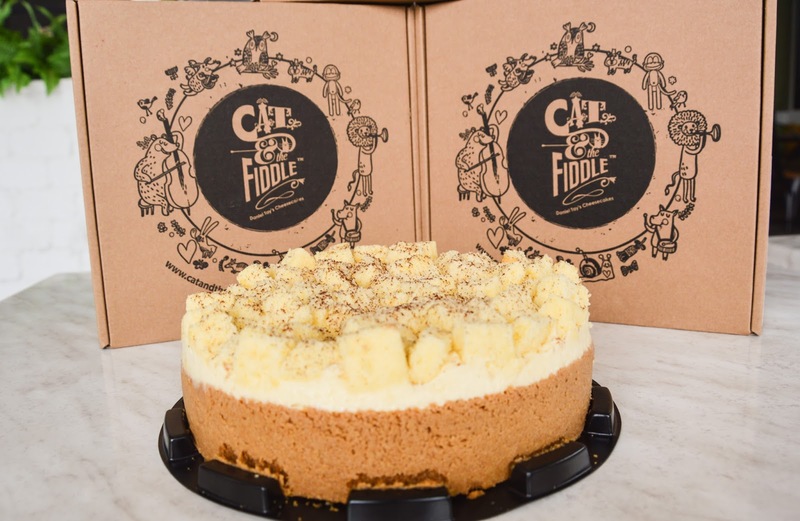 hihi Cat & The Fiddle is the first online specialist cheesecake store in Singapore that offers premium cheesecakes in 15 original flavours in Singapore. 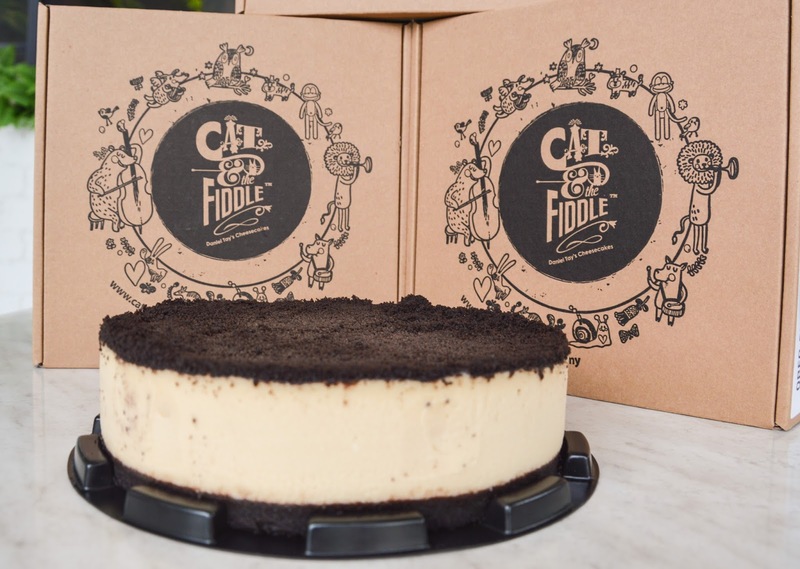 It was specially created by Singapore’s iconic dessert chef, Daniel Tay. 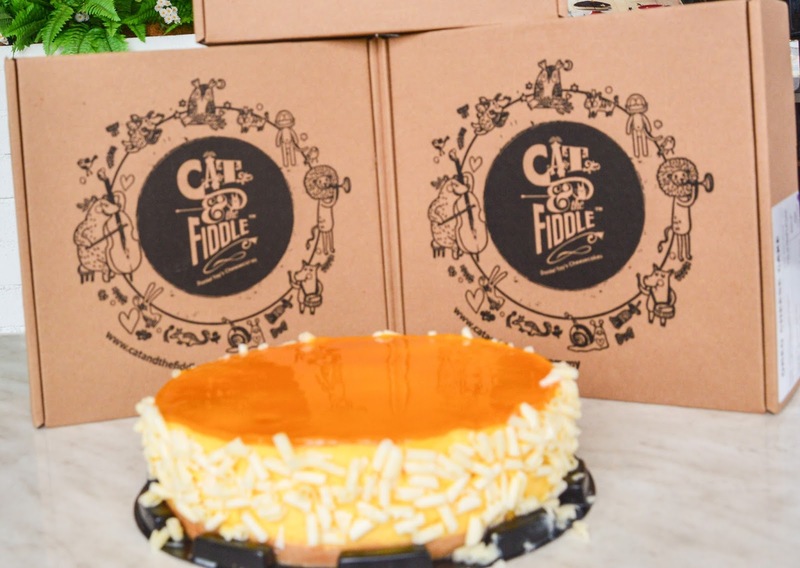 As in Malaysia, the Cat & The Fiddle Malaysia online store www.catandthefiddle.com.my goes live on 1st July 2016. To cater to Malaysian market, there are fully Halal-certified brand in Malaysia. So Malaysian shouldn't be worried to eat this cheesecake. They surely used a Halal Gelatine and ingredients in its cake. 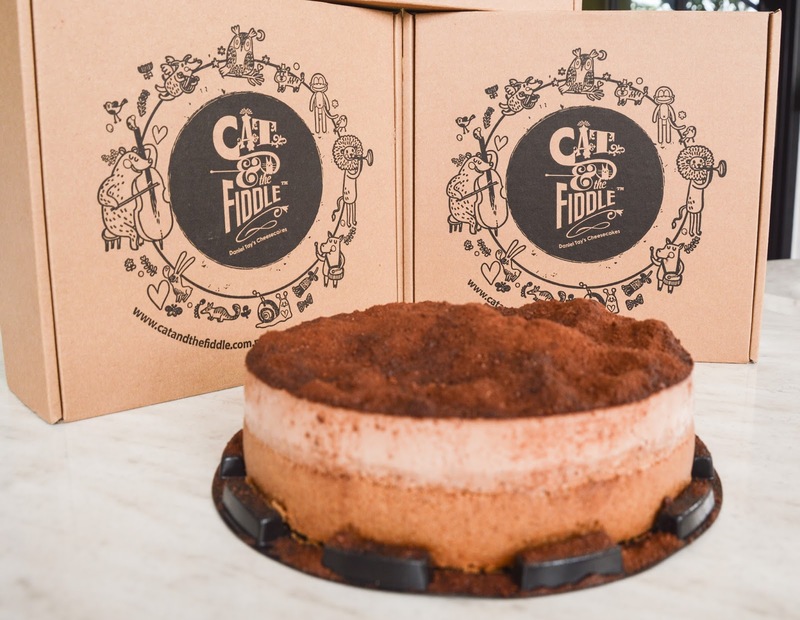 Cat & The Fiddle Malaysia will also be available in HOPP Café and selected PappaRich outlets. 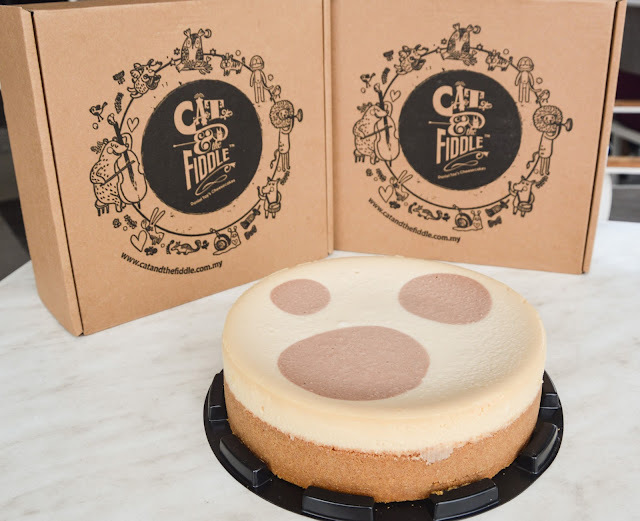 Fully-Baked New York cheesecake: Rich with smooth cream cheese and enriched with vanilla beans with delicious golden crust underneath and at the side wall, and top design is made from chocolate powder. Cat and The Fiddle are currently running a promotion, where you can enjoy 12% off + FREE Delivery with Klang Valley / Self-collection at Bandar Sunway! So if you craving for this cheesecake do check out Cat and The Fiddle now or just went to the listed participating Paparich outlet! 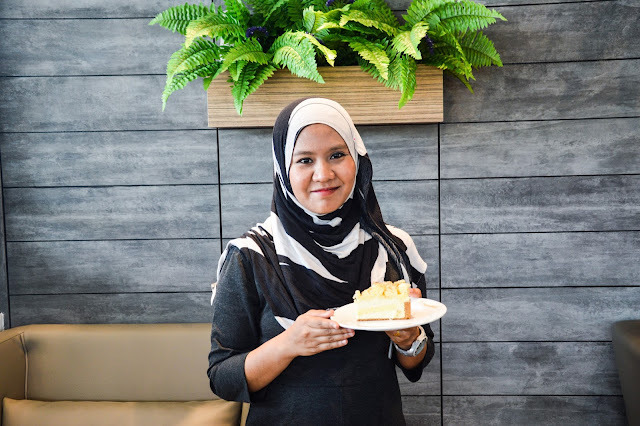 Did I told you that I really like the Durian Cheesecake? I think I'm craving for it now.